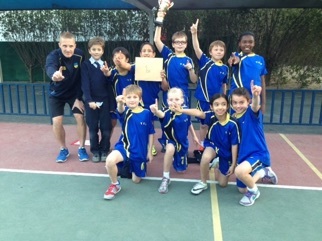 I am currently Director of Sport at a superb British International Prep School in Kuwait. 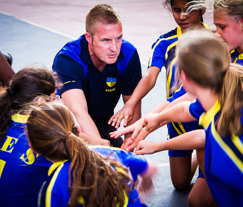 I have 12 years teaching experience including 5 years as Director of Sport. I have 5 years experience in an 11-18 age secondary school in Staffordshire, England. 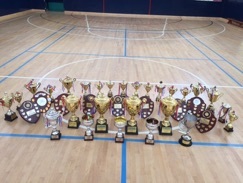 This included 3 years as 2nd in department and 1 year as Head of PE. I am very experienced in leading a strong department and in achieving outstanding sporting results in a number of different sports. I am extremely experienced in coaching numerous sports to a high standard, in particular football and basketball and I have a great deal of experience in teaching pupils of all ages from Reception to A-Level. 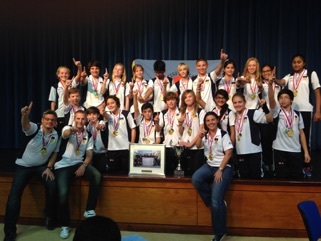 During my teaching career I have achieved consistently outstanding GCSE and A level results and have led many successful overseas sports trips. 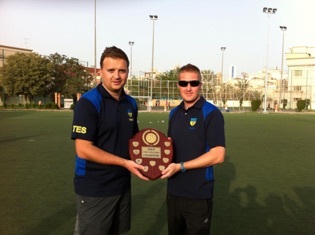 I have coached football to a very high standard and have achieved some significant triumphs at district and county level. 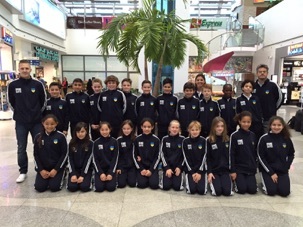 At my current school I have been able to transform the PE department into a thriving sporting environment. 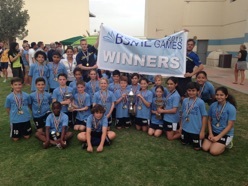 The English School, Kuwait is now widely recognised as a superb sporting school and under my leadership the school have won consistent titles at the highest standard of sport amongst the best British Schools in the Middle East. I am extremely organised, resourceful and have the proven ability to motivate and inspire pupils of all ages. I have excellent interpersonal, communication and time management skills. I have consistently achieved outstanding lesson observations during my teaching career and I have a great deal of experience in organising large scale extra curricular sports programmes. 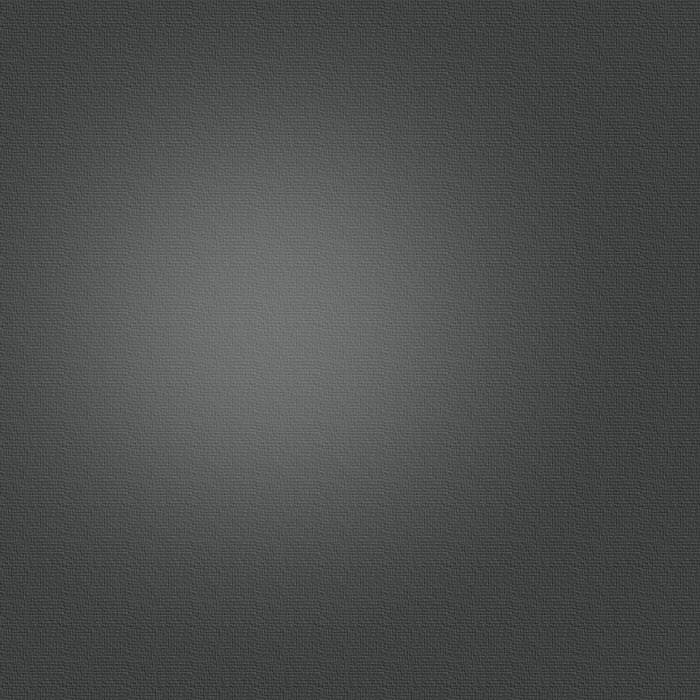 I am extremely dedicated, honest, reliable and I am incredibly passionate about my work. I pride myself on my commitment and dedication and I am extremely proud of my success and achievements so far in my teaching career.